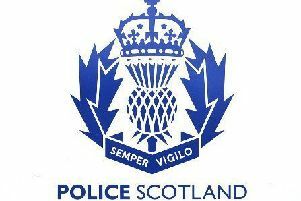 Raiders made off with cash after targeting an ATM at a Banchory supermarket in the early hours of this morning. Officers are investigating the theft at Morrisons, North Deeside Road, Banchory, which left the store front with extensive damage. The supermarket’s cash machine was left lying on the pavement near the entrance to the store. A spokesperson for Police Scotland said: “We can confirm that officers are investigating a theft at Morrisons, North Deeside Road, Banchory, during the early hours of Wednesday, January 21, 2015. No details are available regarding the amount of cash stolen from the premises.